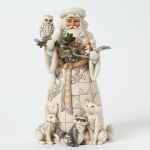 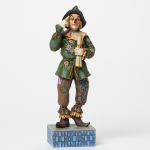 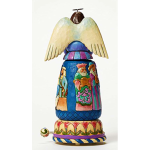 The unmistakable heart-crafted style of Jim Shore's Heartwood Creek figurine captures the essence of traditional themes and motifs of American and European folk art. 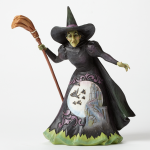 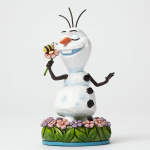 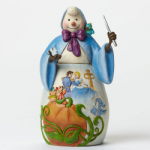 Jim Shore designs many different carved image of Christmas, Thanksgiving, Halloween, Nativity, Easter, Disney Traditions. 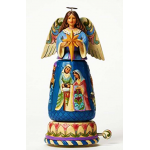 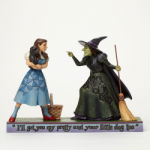 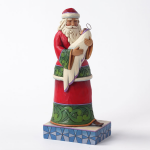 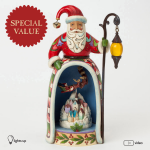 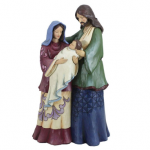 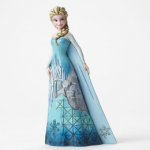 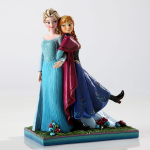 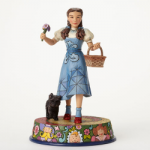 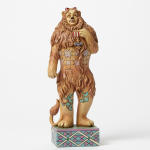 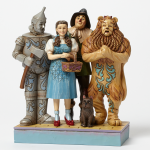 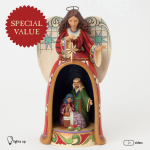 Each figure features a variety of quilting patterns and bright color combinations with hand carved wood look makes truly unique collectible item.